As furloughed federal workers struggle through a second round of going without paychecks due to the partial government shutdown, NACo is urging Congress and President Trump to reopen the government. The shutdown’s impact — due to disagreements over funding a wall along the U.S.-Mexican border — is reverberating across local economies around the country. Counties continue to lend a helping hand to furloughed federal workers. In Suffolk County, N.Y. on Friday, County Executive Steven Bellone and Nassau County Executive Laura Curran appointed former Congressman Steve Israel to lead a bi-county working group to help coordinate a regional response to the recurring federal government shutdowns and their impact on Long Island. In Loudoun County, Va., home to up to 25,000 federal workers, the county allocated $25,000 to Loudoun Hunger Relief and the Dulles South Food Pantry to help meet food assistance requests. County transit fares have also been waived for federal workers who aren’t being paid. County schools are also serving hot meals to students regardless of any debt on accounts. “If we can help defray the cost of food … perhaps they can focus on paying their mortgage or rent,” said County Board of Supervisors Chair Phyllis Randall, who held a news conference detailing how the county is helping furloughed workers. In Howard County, Md., where 10 percent of the workforce works for the federal government, the county is giving away weekly bags of groceries, starting Friday. 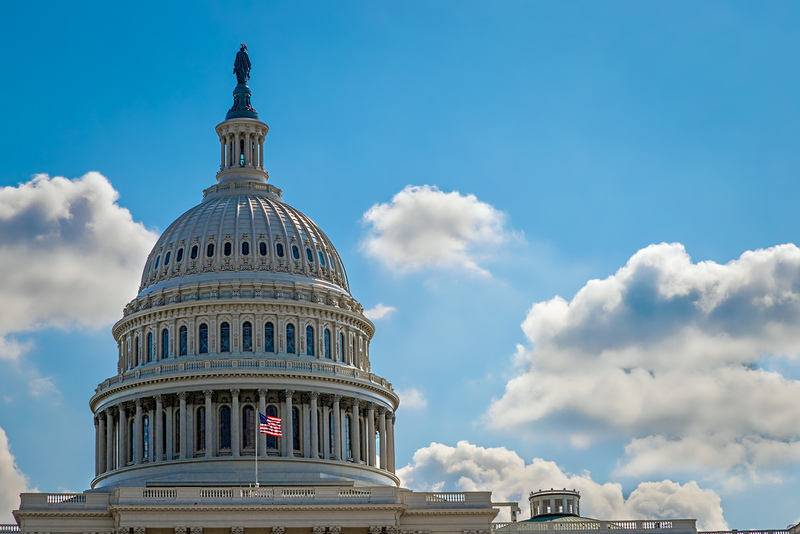 Following the U.S. Senate’s failed votes on legislation to end the partial federal government shutdown, NACo issued a statement Thursday, along with its local and state government partners that make up “the Big 7” in Washington. The Big 7, in addition to NACo, include the Council of State Governments, the International City/County Management Association, the National Governors Association, the National League of Cities, the National Conference of State Legislatures and the U.S. Conference of Mayors. Also Read: Counties step up during federal shutdown.